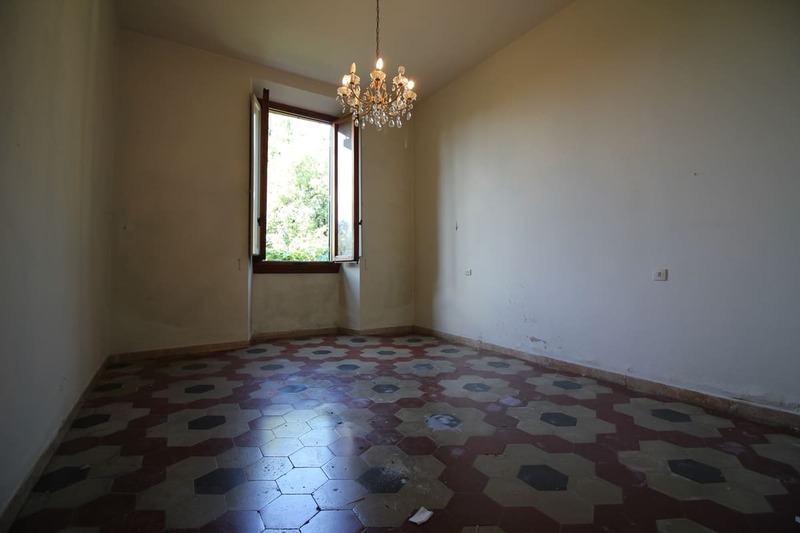 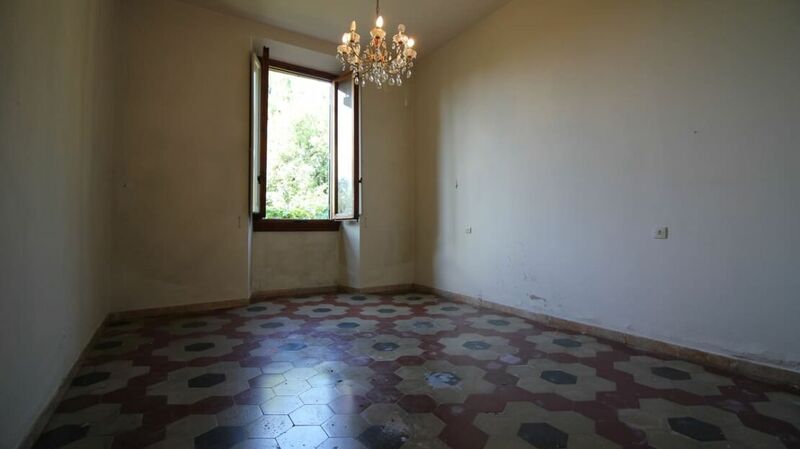 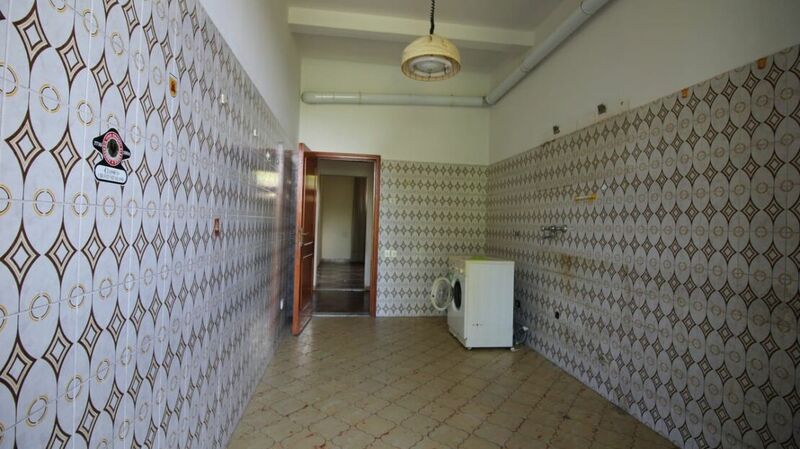 Homes in Florence Real Estate offers an interesting house for sale in Via delle Campora in Florence. 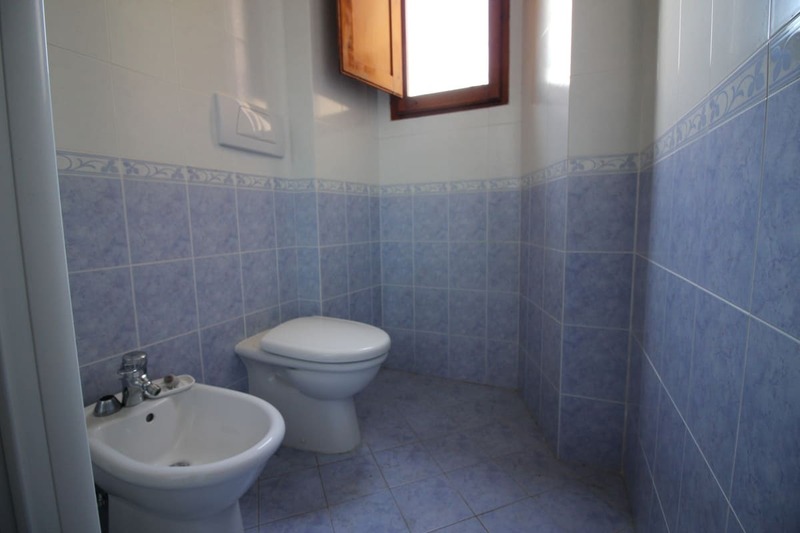 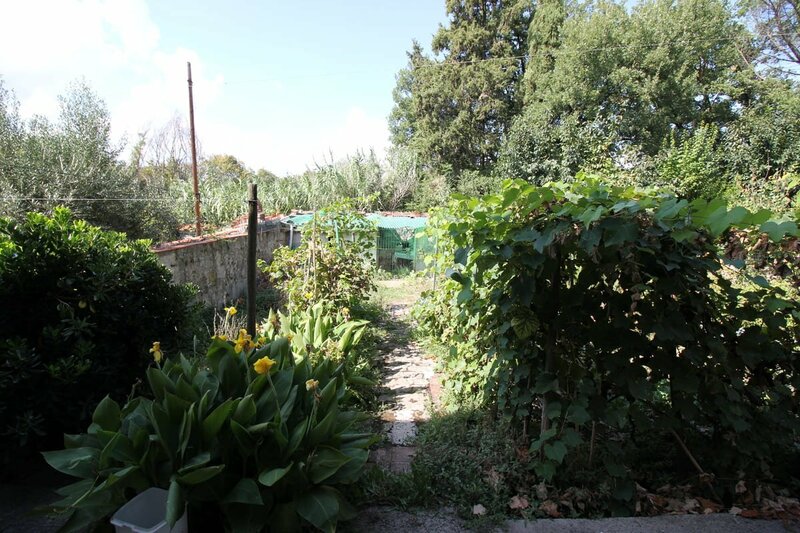 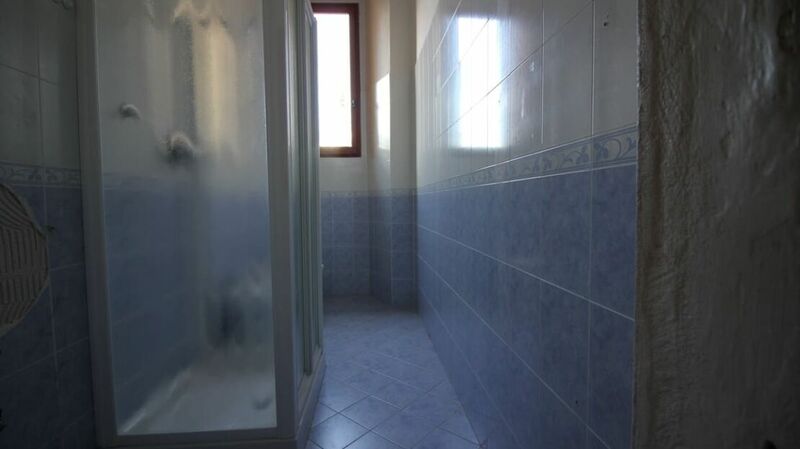 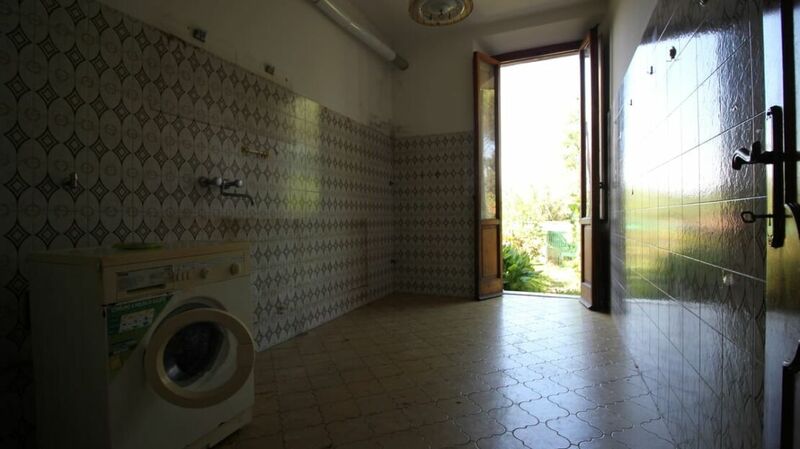 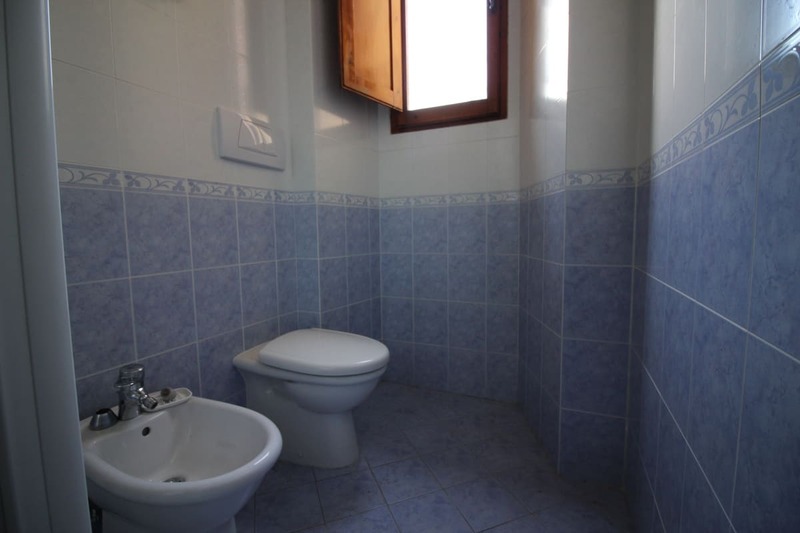 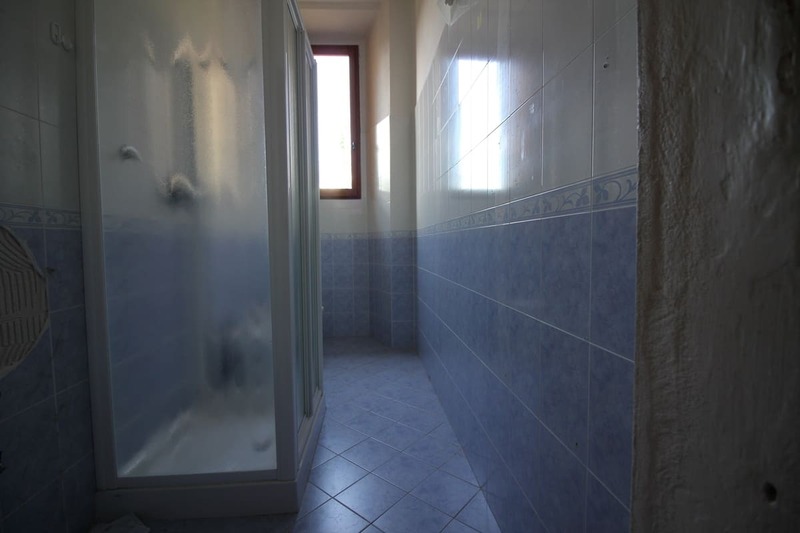 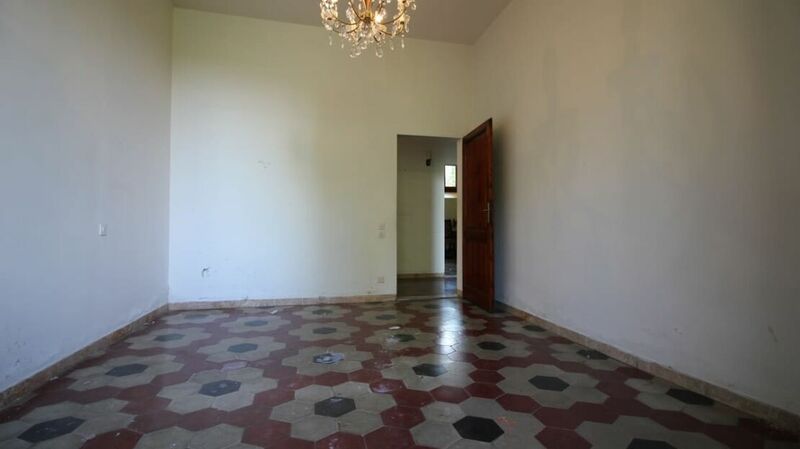 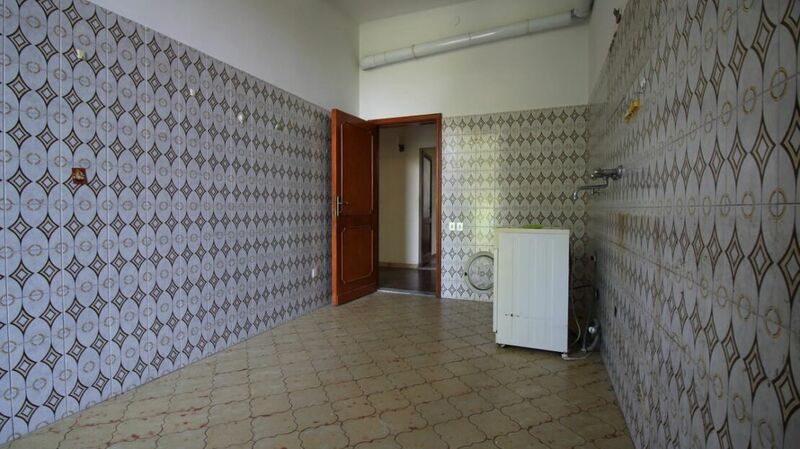 The property is located a few minutes from Porta Romana in a quiet and elegant residential area. 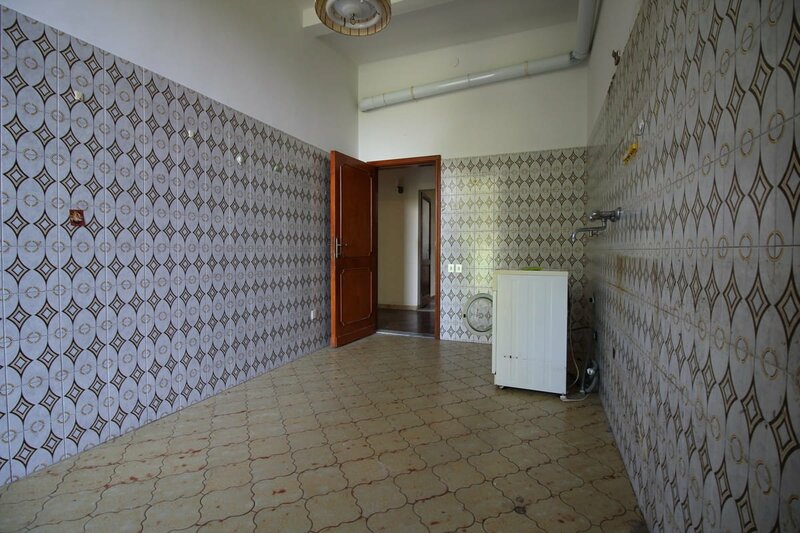 It is a large 120 square meter apartment completely renovated, which is part of a pleasant land roof dating back to the early twentieth century. 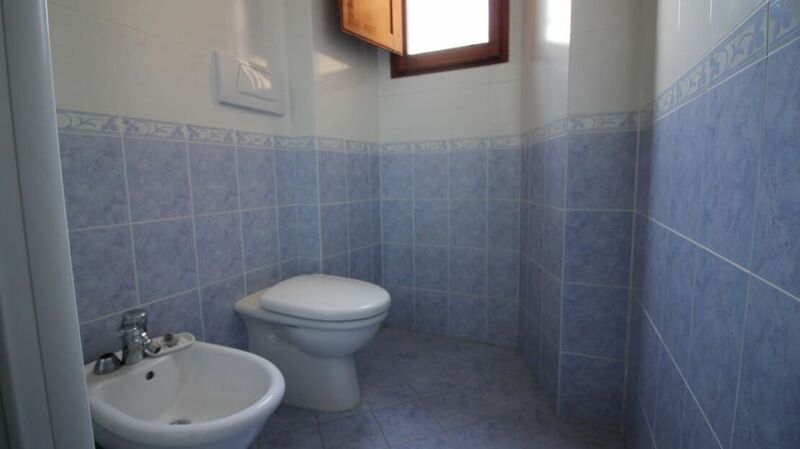 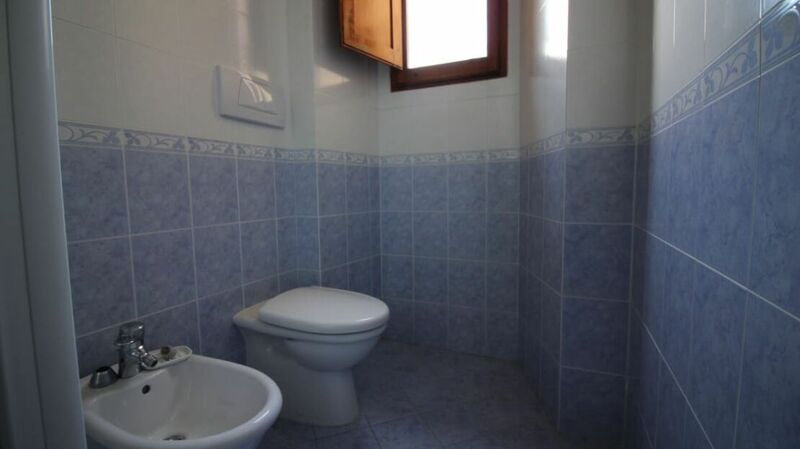 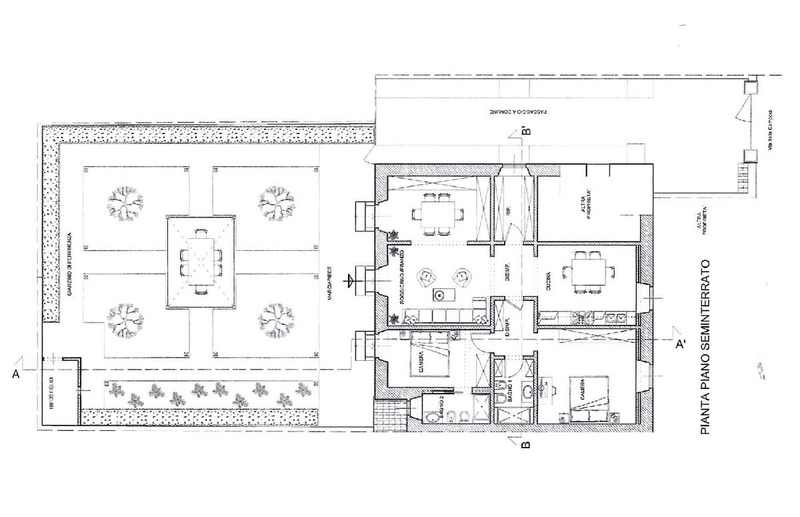 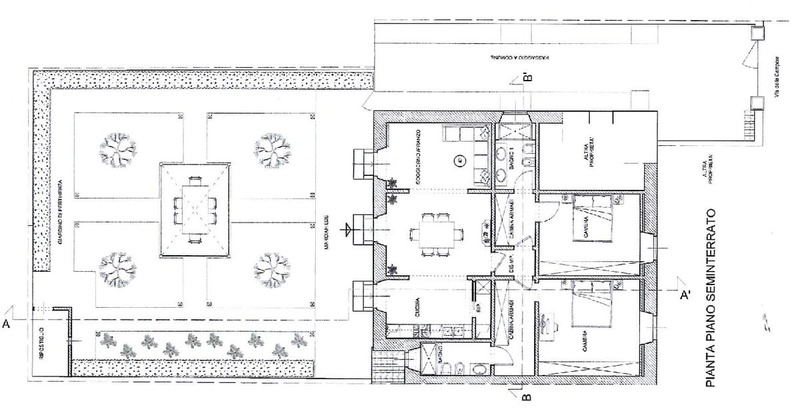 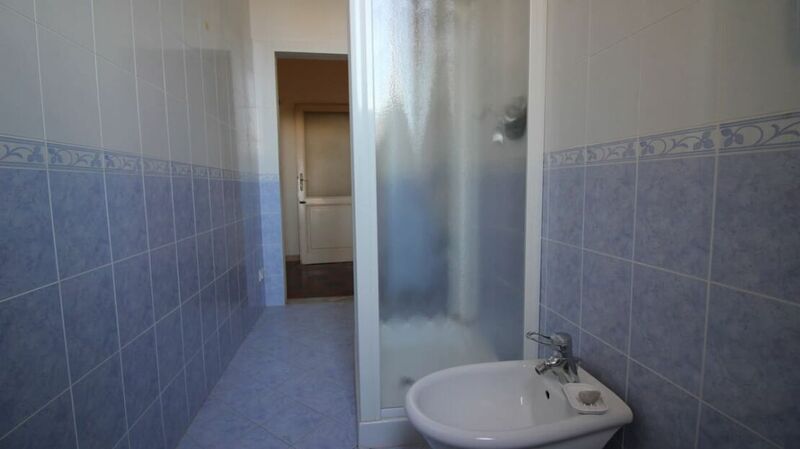 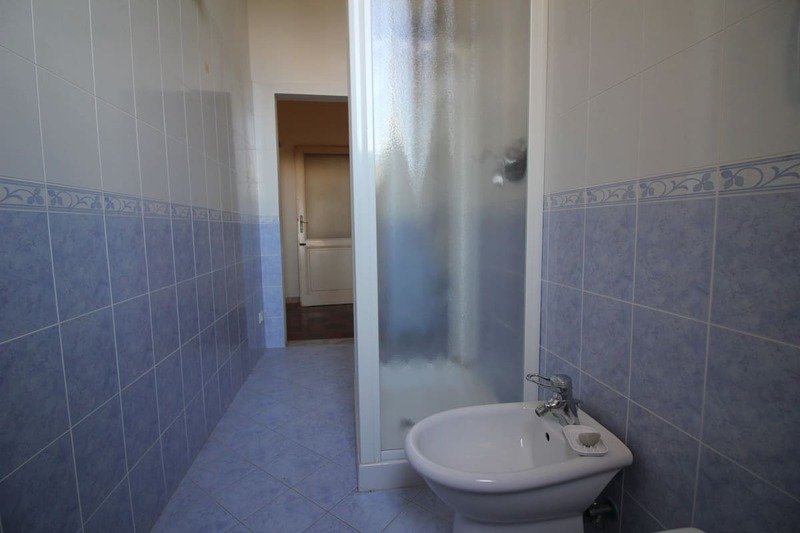 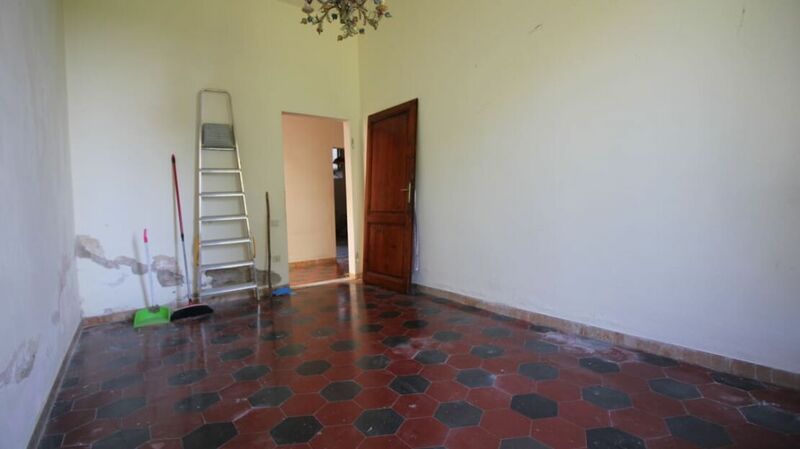 The property, 6 rooms, is divided as follows: entrance, 3 bedrooms, kitchen, living room and two bathrooms. 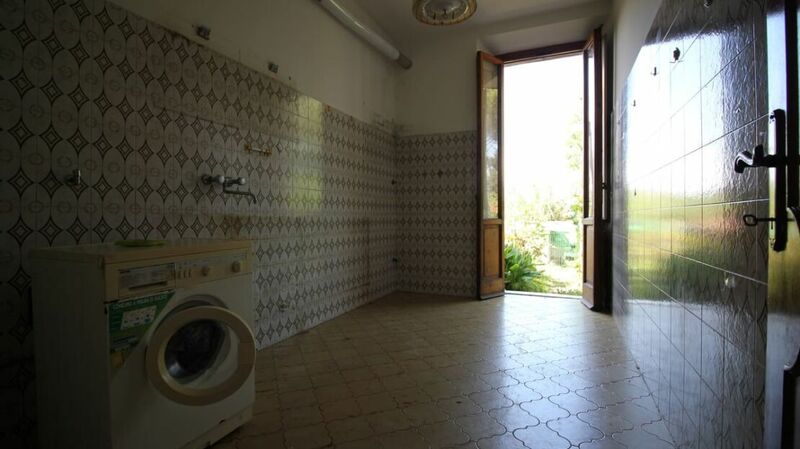 Finally, the kitchen leads to the large, 150 square meter garden, which enjoys excellent exposure. 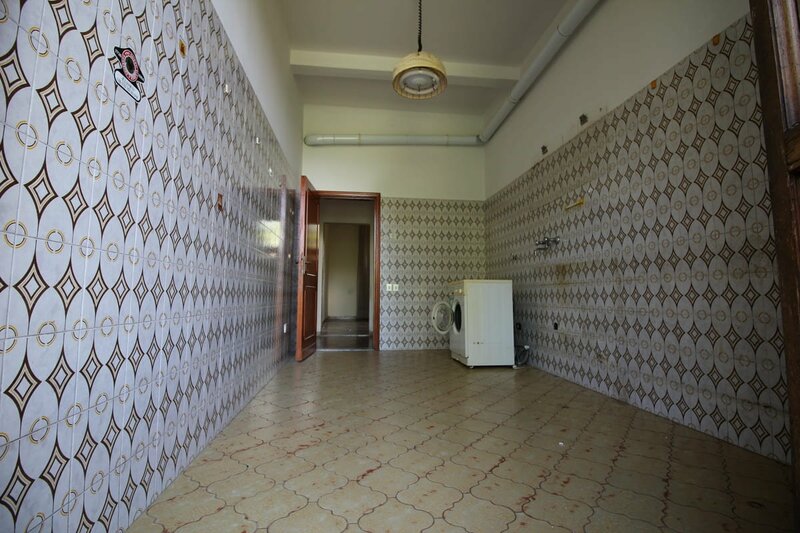 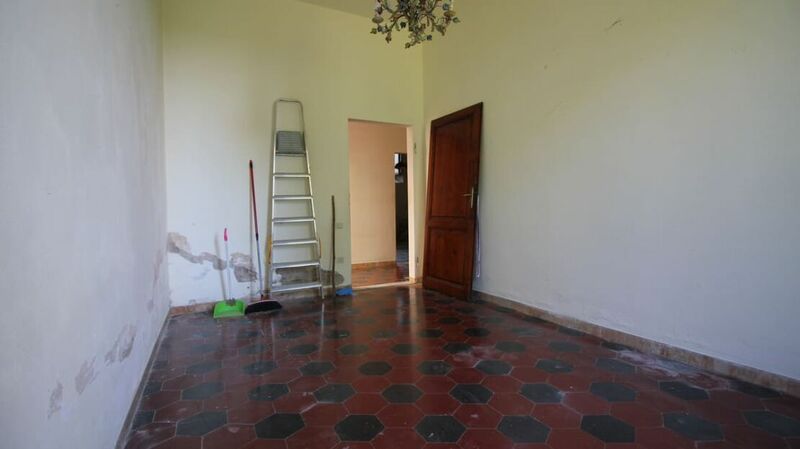 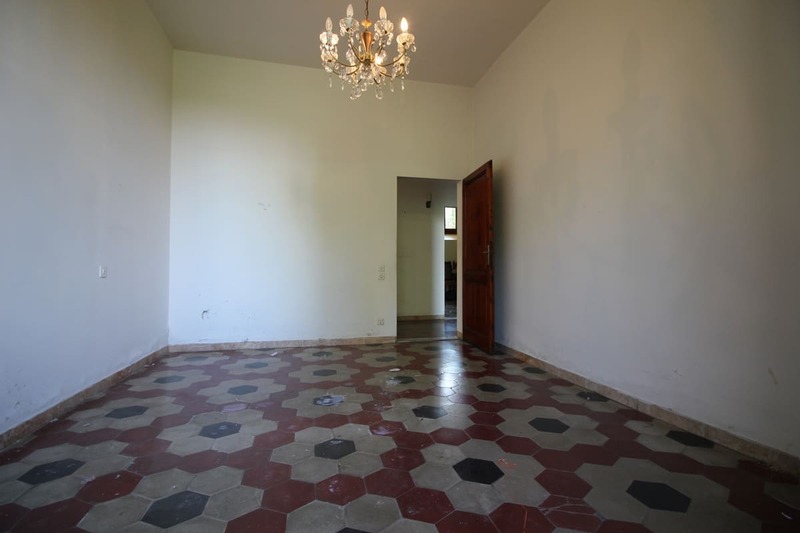 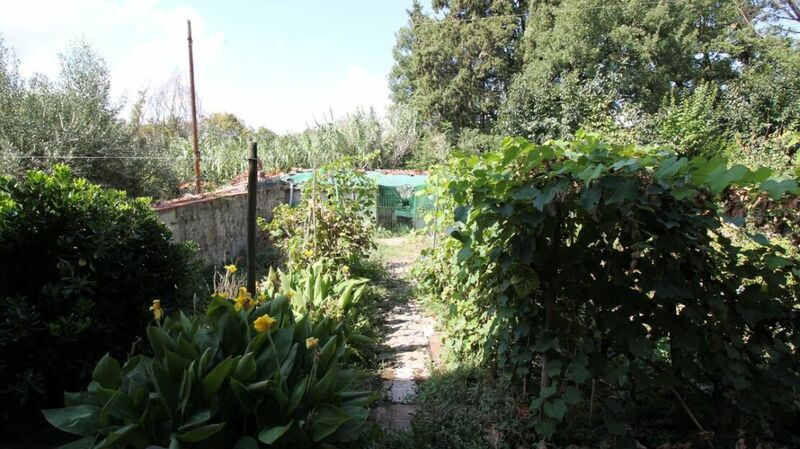 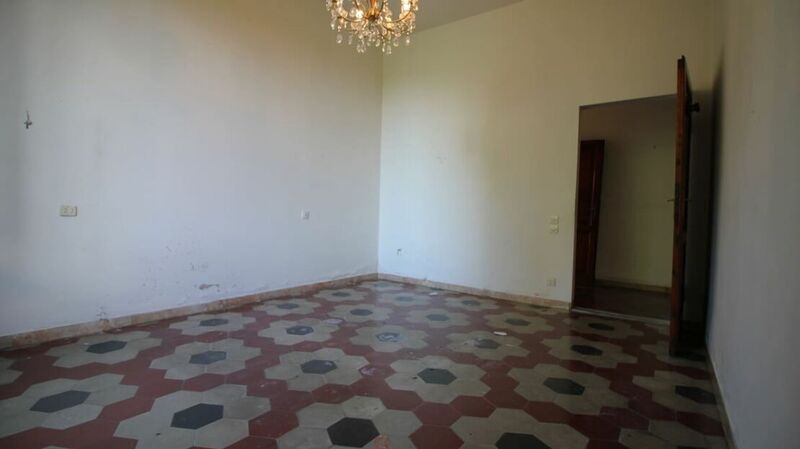 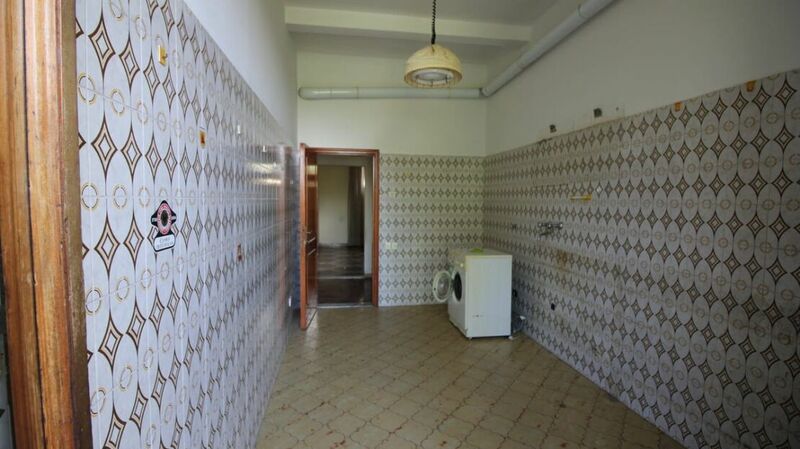 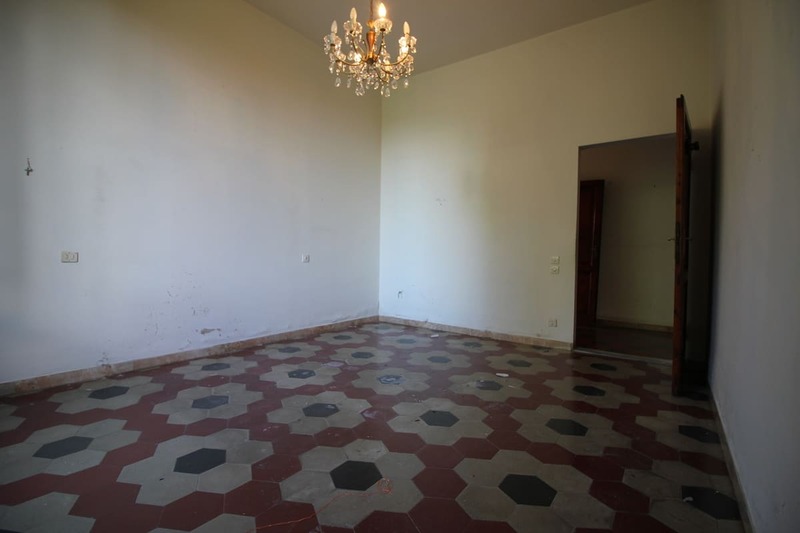 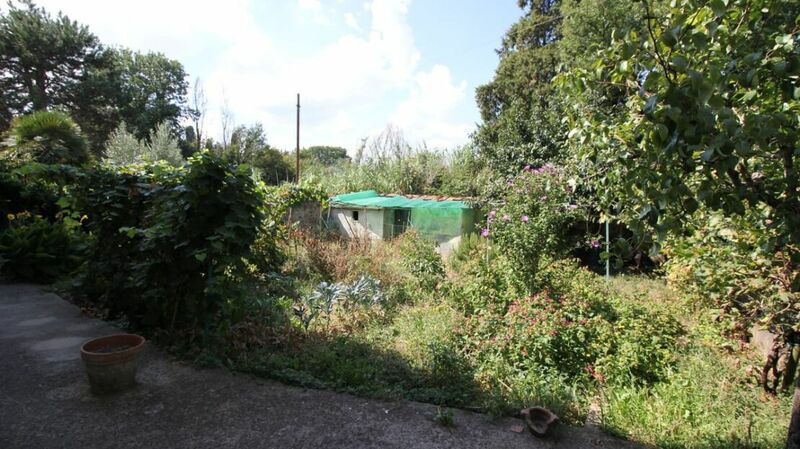 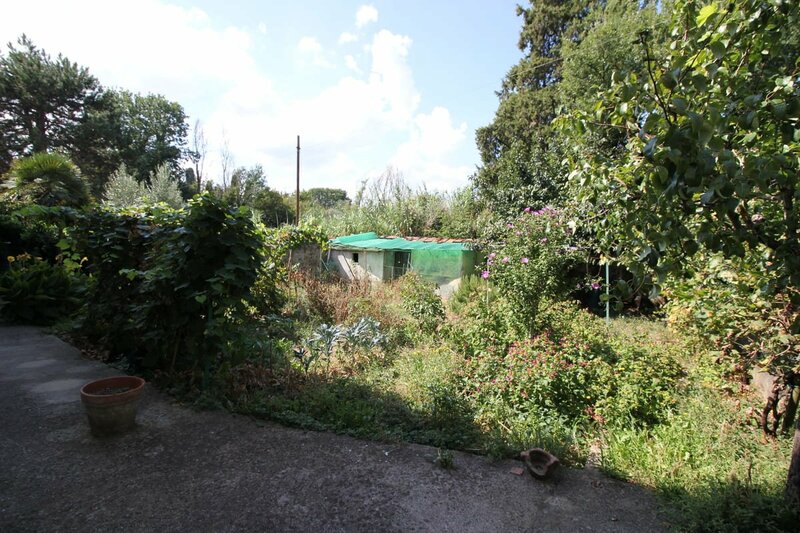 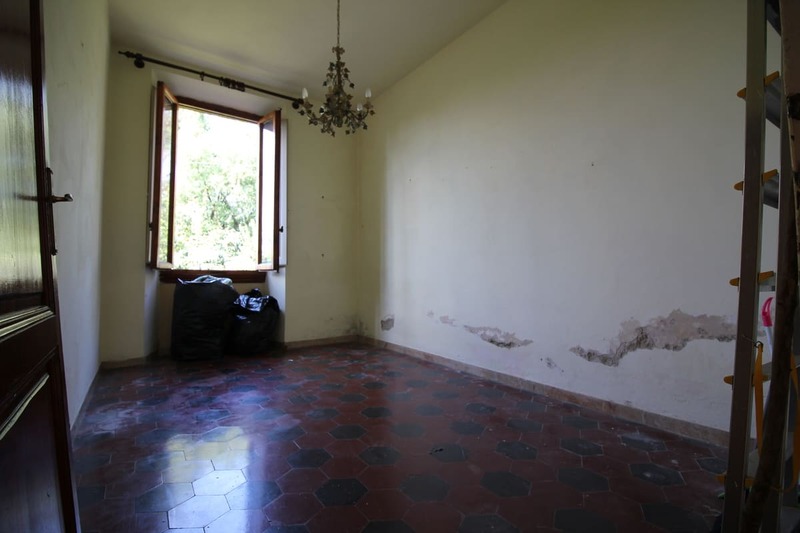 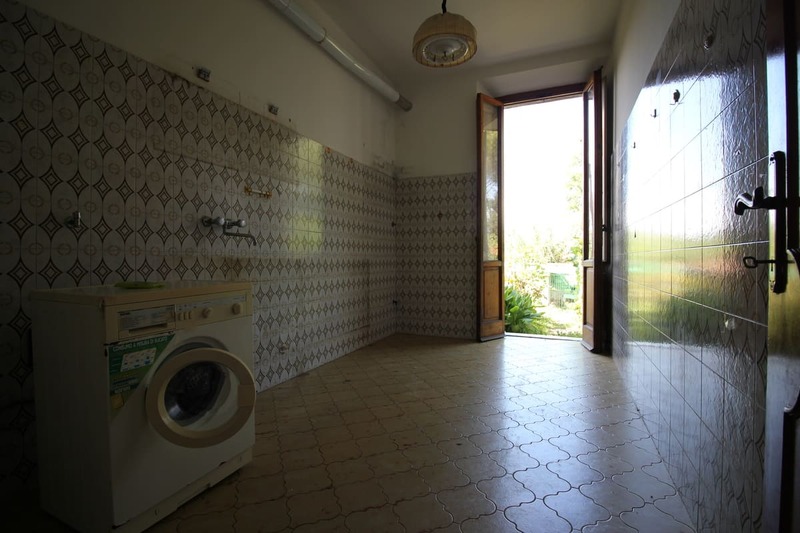 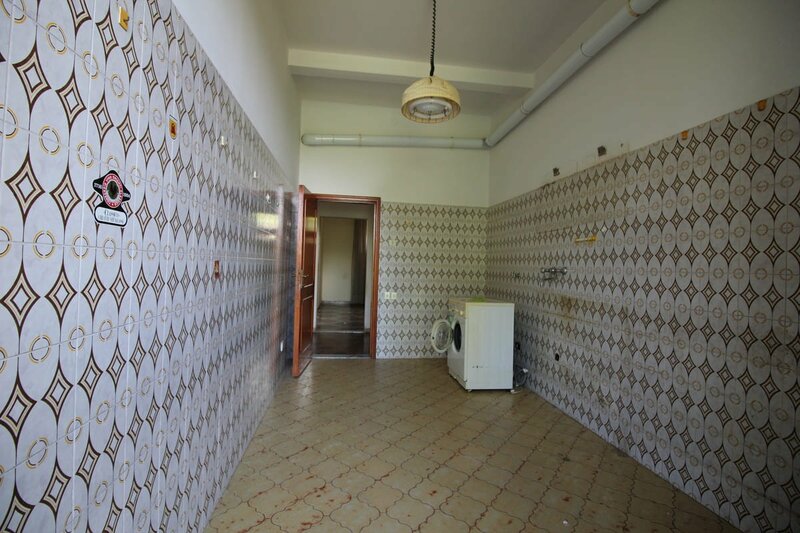 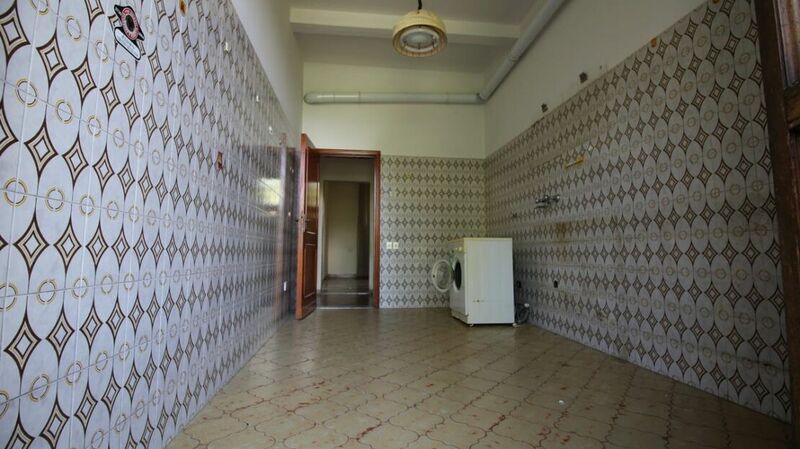 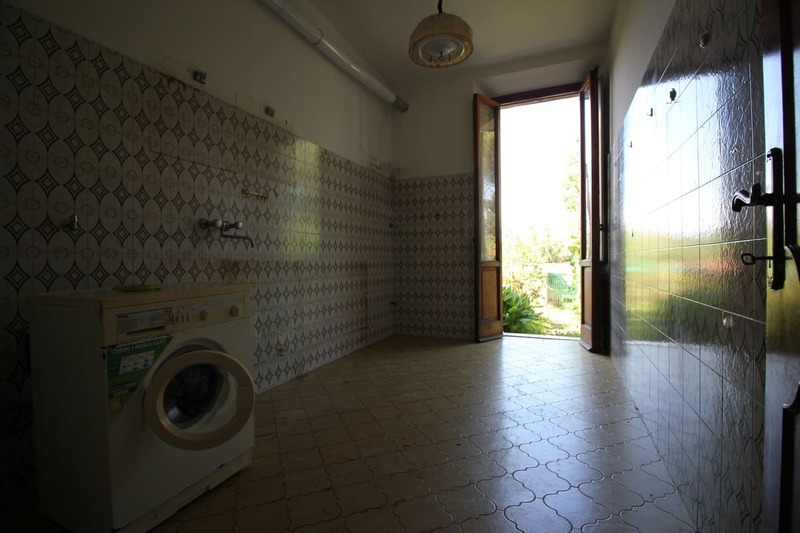 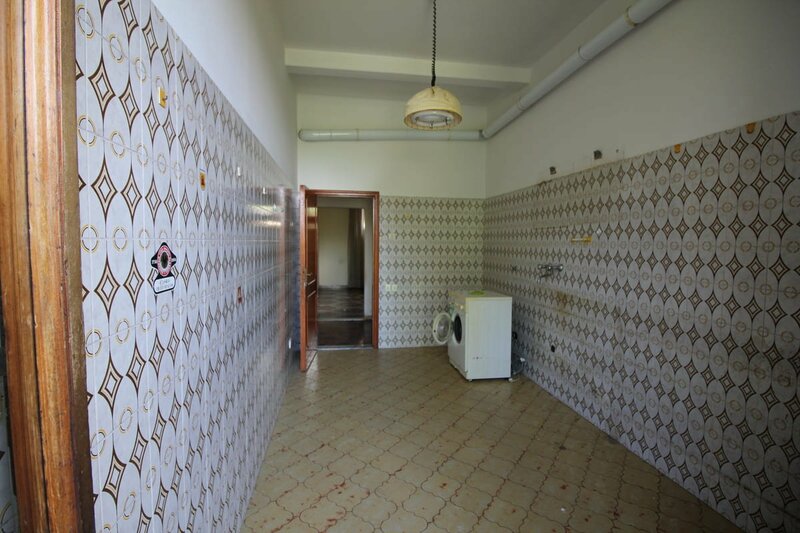 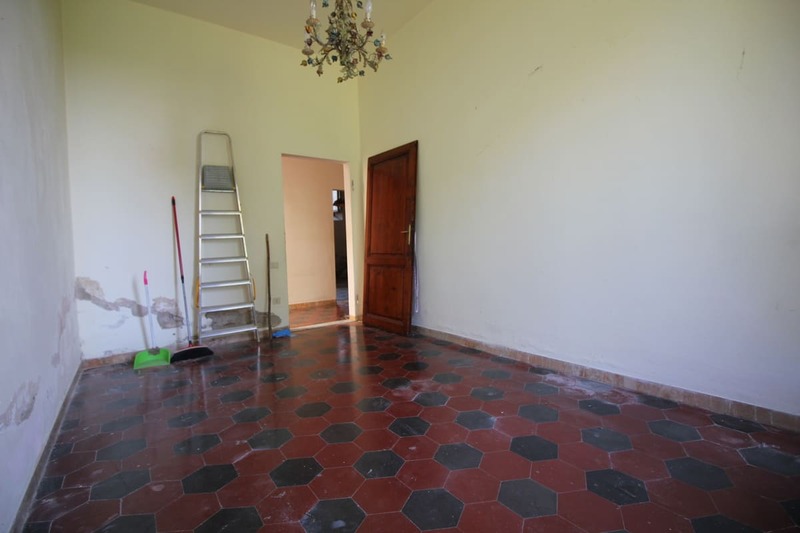 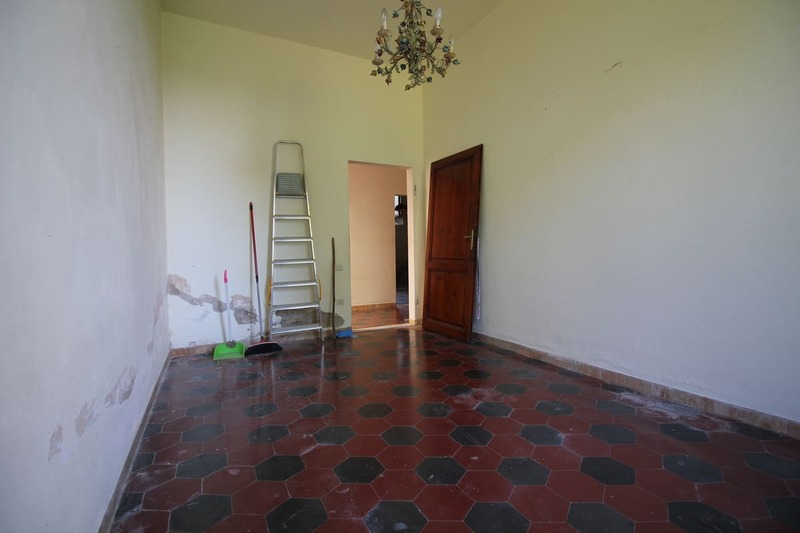 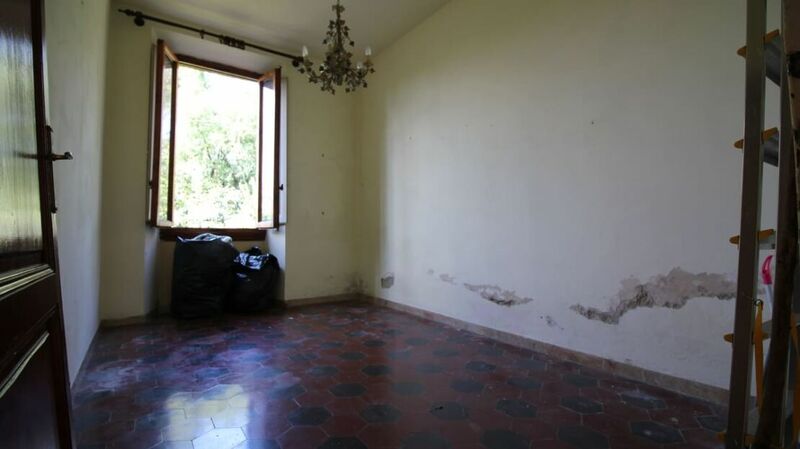 The asking price is 400,000 euros, but if you want you can have the property completely renovated; in this case the request is 580,000 euros.